According to Rossiya Segodnya Media Group, KAMAZ PTC (part of Rostec State Corporation) was included into the list of Russia’s most expensive public companies at year-end 2016. 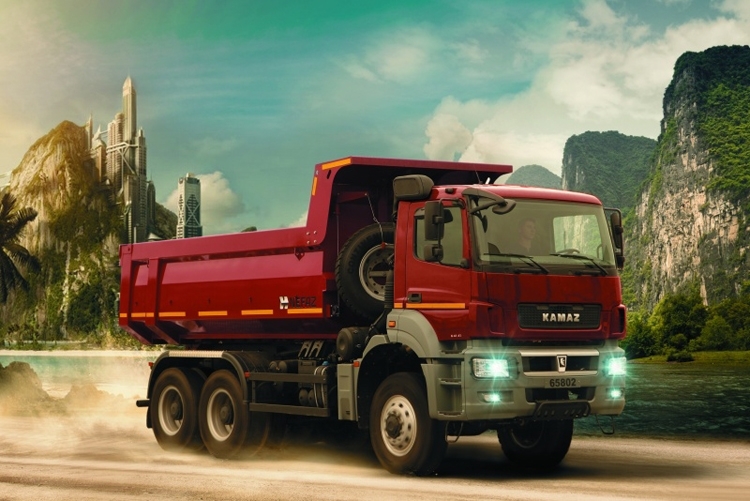 KAMAZ is 82nd in the top 100 of the country’s largest companies in terms of market capitalization. Moreover, Chelny’s truck manufacturer is the leader among the listed companies in the ranking of automakers. “In general, the list of one hundred largest public companies in Russia didn’t change much for a year,” the authors of the rating note. “There are only seven new companies in it.” So, there are mainly mineral and financial companies in the top ten. These enterprises’ capitalization increased on average by 55% for a year. KAMAZs capitalization increased by 68.5% in 2016. 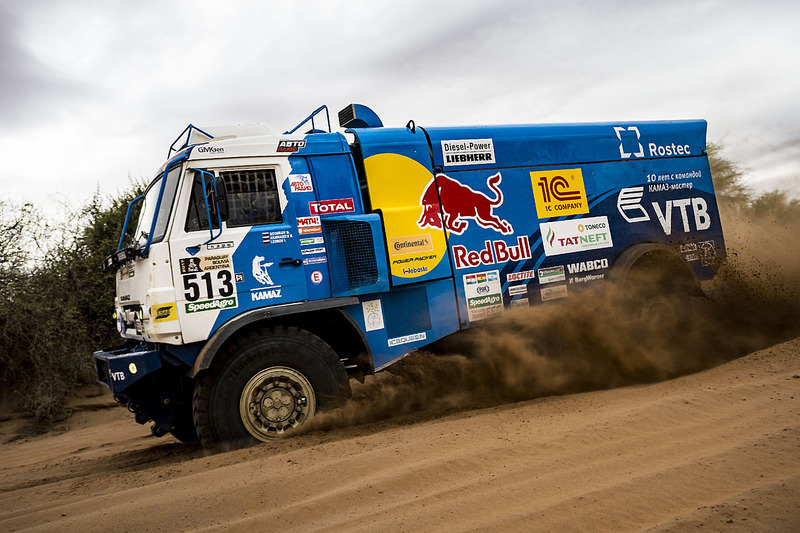 Dmitry Sotnikov secured his second Dakar stage in the first run of the event’s second week and decreased Gerard De Rooy’s lead to just two minutes. 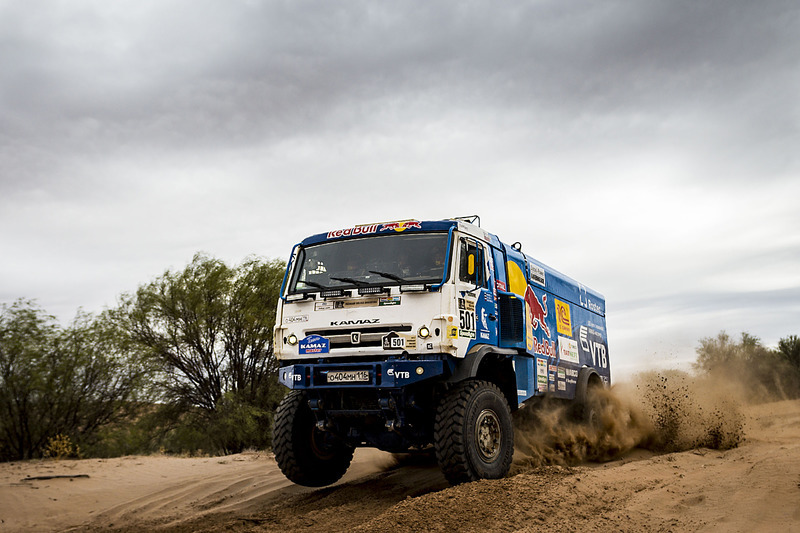 For the third time in a row, the stage was not completed in its entirety due to poor weather conditions and was instead shortened to a 141km version.Sotnikov beat De Rooy by 4m25s at the finish while the former’s Kamaz teammates Eduard Nikolaev and Ayrat Mardeev were both eight minutes off the pace. 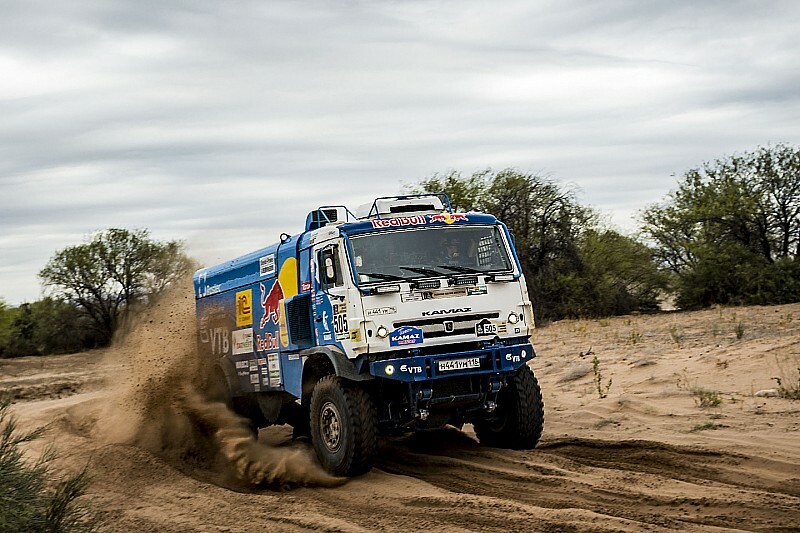 Sotnikov passed Nikolaev for second place overall as a result but the latter is also just six minutes behind De Rooy. 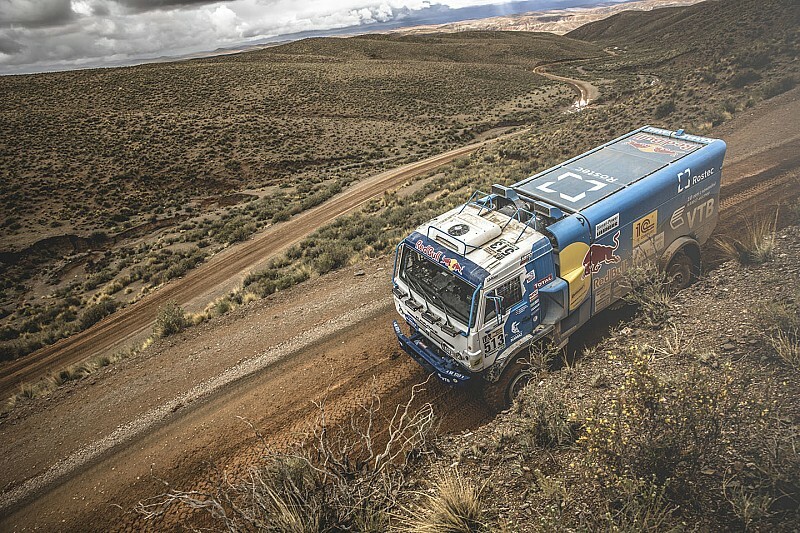 Iveco duo Ton van Genugten and Federico Villagra both beat De Rooy for second and third in the stage. 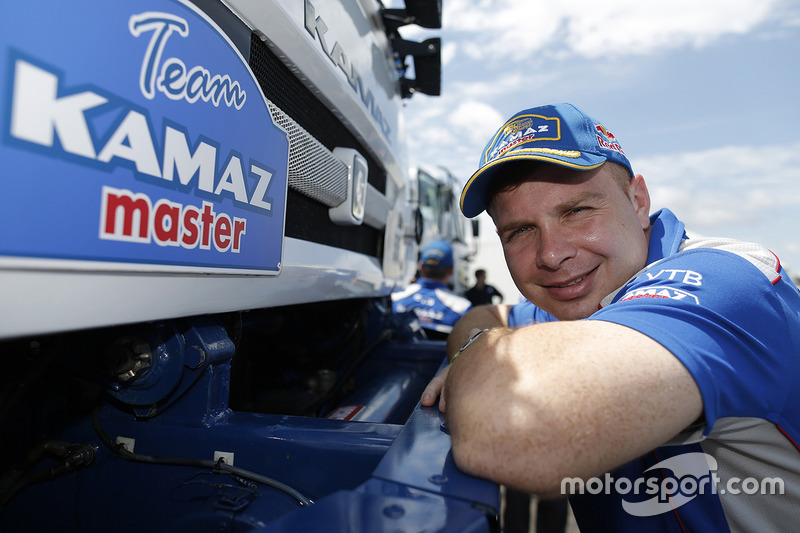 That allowed Villagra to pass Renault’s Pascal De Beer for fifth with Hans Stacey sitting in seventh.